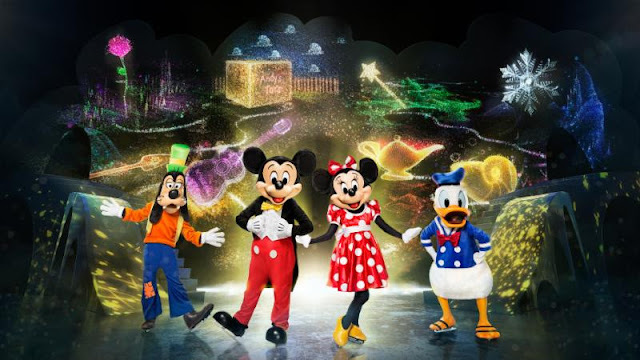 Disney On Ice presents Mickey’s Search Party brings the magic closer to fans than ever before through dynamic and immersive moments that take place on the ice, in the air and in the seats. 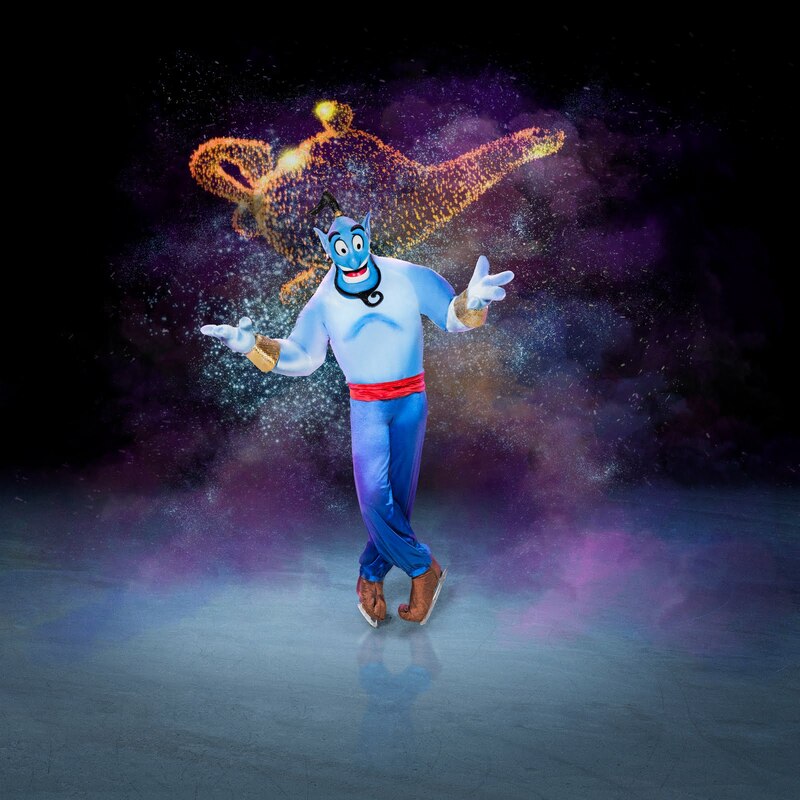 Produced by Feld Entertainment, Inc., the worldwide leader in live touring family entertainment, Disney On Ice is once again elevating the ice show experience with brand-new engaging elements that will fascinate both newcomers and seasoned guests alike. This show starts on January 24th at Allstate Area and runs until the 27th. As Miguel from Disney●Pixar’s Coco crosses the marigold bridge, he finds himself in the magnificent and mystical Land of the Dead. In this culturally rich, vibrantly colorful performance, skeletons atop sway poles swing back and forth over the audience in a dazzling display perfectly suited to this exciting and beautiful celebration of family. Through video projection, Arendelle builds from the ground up, and ice harvesters from Disney’s Frozen use extreme skating to launch themselves from the mountainous, wintry slopes delivering an athletically-driven performance as they chop their way through blocks of ice. The iconic chandelier seen in “Be Our Guest” comes to life as Belle and the enchanted objects from Beauty and the Beast become a rotating carousel that lifts upward into the air using aerial silks, mesmerizing onlookers seated above and below. The show runs January 24th through 27th at Allstate Arena then moves to the United Center from January 30th to February 3rd. 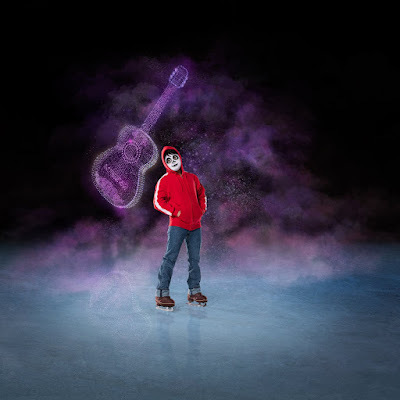 The show then returns to the Allstate Arena 7th through 10th. Tickets can be purchased here.